Sherman worked at Whitelaw Twining from 2007 to 2015. After a year practicing litigation firm, he joined our team again in 2017. Coming from in-house counsel at the Insurance Corporation of British Columbia, he has extensive experience in insurance defence litigation with a focus on defending bodily injury claims as a result of various types of accidents. Since his call to the British Columbia Bar in 2002, Sherman has focused his practice on handling serious bodily injury claims as a trial lawyer. Sherman is a member of Whitelaw Twining’s ICBC Injury Claims Group. Over his years, he has gained experience by taking many cases to trial in the British Columbia Supreme Court considering soft tissue injuries, chronic pain, mild traumatic brain injuries, disc herniation, fractures, thoracic outlet syndrome, injuries requiring surgery and psychiatric disorders with complex liability situations, past and future income loss and future costs of care claims. Sherman frequently appears in Chambers on all types of applications. He resolves matters through mediation and has also appeared before the Workers Compensation Appeal Tribunal. 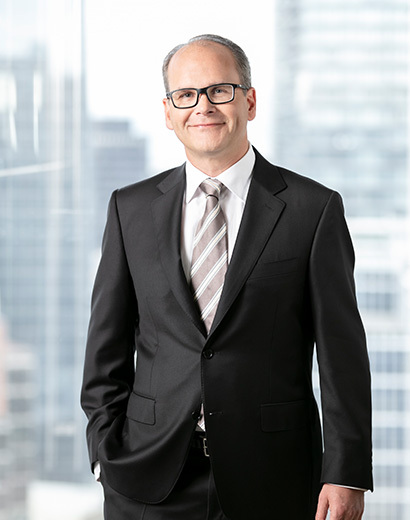 Before joining Whitelaw Twining, Sherman worked as in house counsel with the Insurance Corporation of British Columbia and also focused on bodily injury claims arising out of motor vehicle accidents. This experience gave Sherman valuable insight into how an insurance company deals with claims and litigation in general.